Raita is a healthy compliment to any meal. A typical meal is not complete without raita. Raita is made of yogurt combined with different vegetables and/or fruits. The combination of Yogurts' probiotics and fresh cucumber with vitamins has a soothing affect on the digestive system against the highly seasoned foods. Variations can be made by substituting fruits and other vegetables. Divide by 4 for Single Serving. Let’s take a look at three great recipes that use onions! Onions have a powerful flavor that takes center stage in just about any recipe that uses them. Onions also have some great health benefits. Onions act as an anti-septic, and can help to fight harmful bacteria. Additionally, they help to lower your blood pressure, lower cholesterol, and prevent colon cancer. Onions have a unique flavor and great health benefits, so pick up some onions and get cooking! Carrot halwa is a north Indian treat. 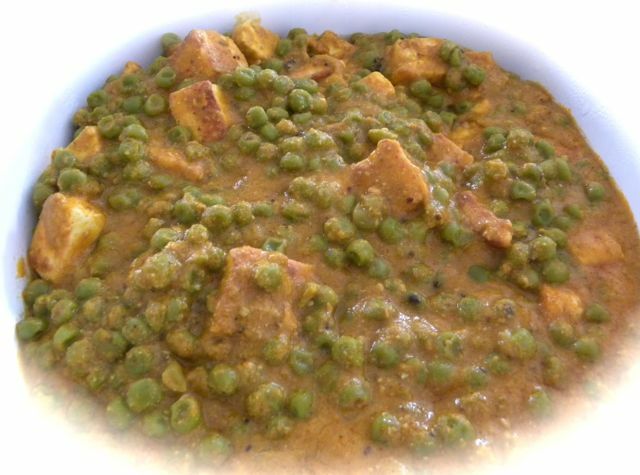 It is very famous and available at all Indian restaurants. As you know Carrots are good for you, this sweet dish you will definitely love it. 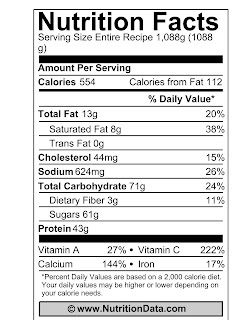 If You want to make it a low calorie dessert sugar can be substituted for splenda or reduce sugar to 1/2 cup. Carrots are naturally sweet in nature so reducing sugar will still make it tasty. 1. Wash and grate the carrots. Set aside. 2. In a heavy sauce pan, add 3 tbsp of ghee on a medium heat. 3. Add the shredded carrots and cook for 5-7 minutes. 4. Add milk, sugar boil for 15 minutes on high heat stirring continuously so it does not stick at the bottom of pan. 5. Add dry carnation powder/ mava/ khoya as needed. 6. Mix it well and transfer contents in glass bowl and cover with plastic wrap. 7. Microwave the halwa in microwave for 2-3 minutes. 8. Mix all the contents and microwave for another 2-3 minutes. 9. You shall notice that milk is absorbed and carrots are cooked. Tips: Mava is available in Indian groceries stores. You may substituted for Mava with evaporated milk. Labels: Carnation Powder, Carrots, Desserts- indian sweet dishes, Dry milk, Pistachios. This week we’re going to take a look at three great recipes that use almonds. Almonds have a nutty and somewhat sweet flavor that complements both sweet and savory recipes very well. Having almonds in your diet can help to reduce your risk for heart attack, lower your cholesterol levels, and even aid in weight loss. Thanks to their great flavor and health benefits, almonds make a great ingredient to keep around. Sandwiches are staple lunch food all over States.This low calorie sandwich is one of my favorites. Its quick,easy and so loaded with fresh veggies -every one will love it. You may use variety of produce, spices and sauces. So. one can enjoy it all year and any time. 3. Add two or three lettuce leaves, tomato slices and avocado slices. 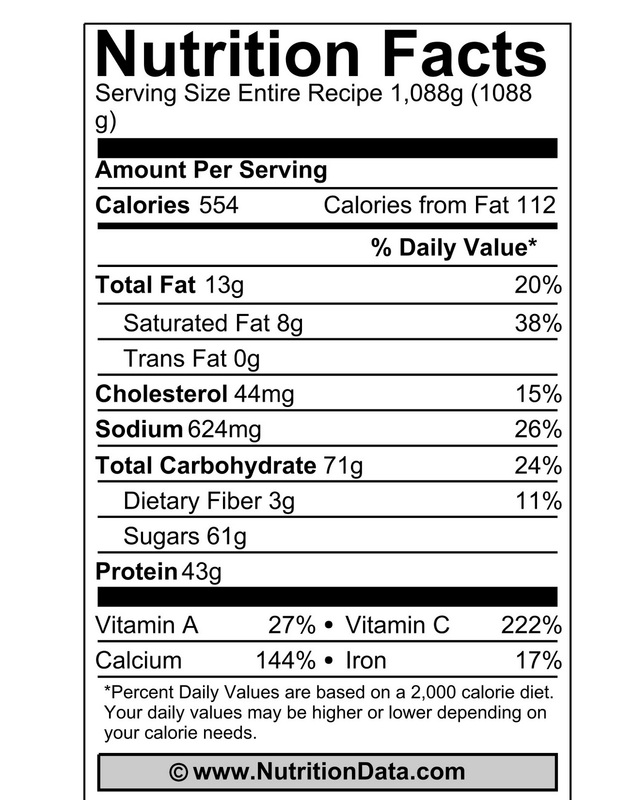 Labels: Low Calorie Sandwich, Multi grain thins, Sandwich masala. 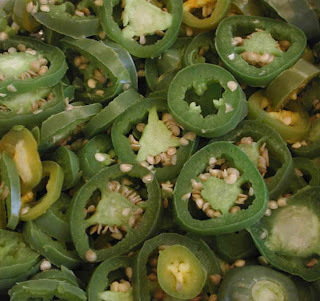 Let’s take a look at three great recipes that use jalapeño peppers. 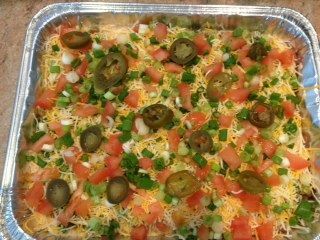 If you’re looking to add a little fire to your food, jalapeño peppers might just be the right choice. In addition to their great fiery taste, jalapeño peppers also offer some great health benefits. For starters, they can help to fight migraine headaches. They can also help to relieve sinusitis, and fight congestion. Jalapeño peppers offer a great spicy flavor and some significant health benefits making them a great addition to any kitchen. The above picture was taken at a wedding in Jacksonville, Florida. This is a example of traditional Gujarati meal. 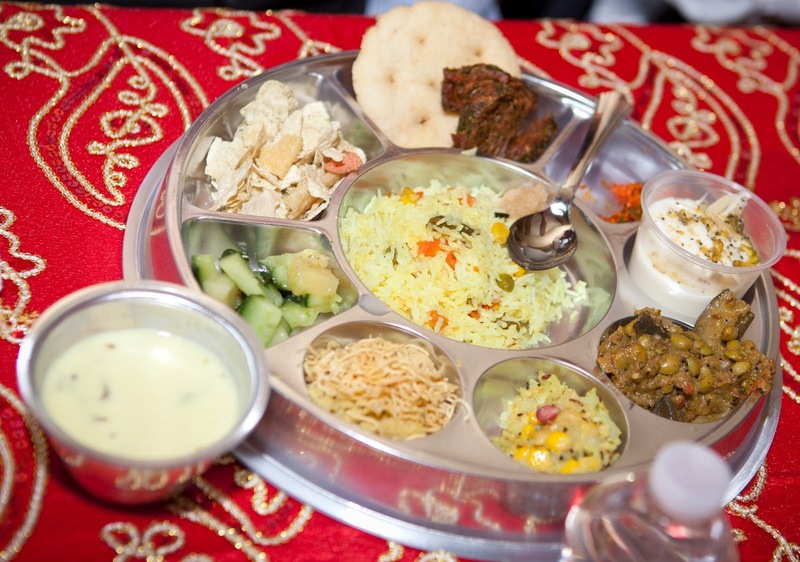 Thali means collection of various dishes including sweet and sour to taste. 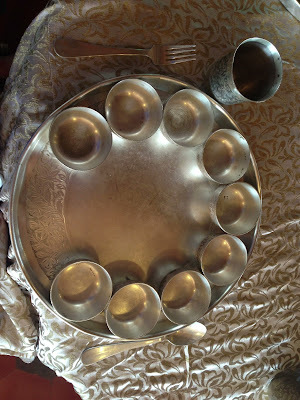 Typically Gujarati Thali is served in a big round stainless steel plate with several small bowls for different dishes as shown in the picture to the left hand side. Farsi Puri: Made of whole wheat flour and may be substituted with soft puffed puri. Patra: Made of colocasia esculanta leaves, chickpea flour, spices. Further, Gujaratis' serve desert as an appetizer instead of being served in the last. In the end freshly churned buttermilk is served known as Chaas. This week we’re going to take a look at three great recipes that use spinach. Leafy greens are great for your health, and spinach is an extremely versatile leafy green. It works well in a variety of recipes – it can be used in everything from salads to soups to entrees. Spinach is high in fiber which aids in digestion, maintains low blood sugar, and can help to curb overeating. Spinach also helps to keep your blood pressure down and boosts your immune system. With great flavor and great health benefits, spinach is a great addition to a healthy diet.